"AllFloors did a fantastic job fitting our Karndean flooring in our living room." ​If you are looking for high quality flooring in Oxfordshire and the surrounding areas then look no further than AllFloors of Oxfordshire Ltd.
​We have many years of experience and a vast amount of knowledge. Please read on to find out more, we are confident that we can provide commercial flooring and services that you will not be disappointed with. Give us a call on the number at the bottom of this page for more details. 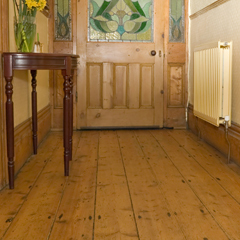 ​AllFloors of Oxfordshire Ltd. is a firmly established family run flooring business. We have supplied and fitted domestic and commercial flooring in Oxfordshire and the surrounding areas for more than 25 years. You can rest assured that you are in safe hands. 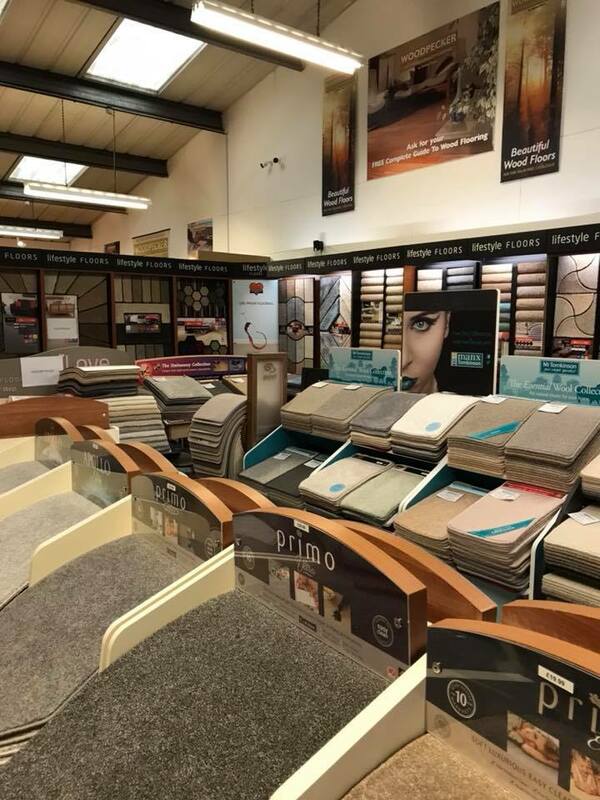 Based in Witney, we have a large showroom with all the flooring choices that you need to create that perfect floor covering whatever your requirements - whether it be carpeting a house, installing safety flooring to a factory floor, or fitting Karndean design flooring in your property. ​​At AllFloors of Oxfordshire let our experienced staff help you with any questions or queries that you might have. We can assist you on choosing the right floor for you, so let us help you design and personalise your floor in our large Karndean design studio and generally help you have a smooth and reliable experience from the beginning to the end. AllFloors of Oxfordshire is the one stop shop for all your flooring needs, so for flooring in Oxfordshire why not contact us today and see what we can do for you? Call us today on the number below to discuss your individual needs. Alternatively, you can fill out the form on the Contact page.